Every student should have the support they need to unlock their potential. By providing key services, students attending independent schools can become successful members of their school communities. A successful high school career can change the trajectory of students’ lives. Success in high school goes beyond academics, building social, emotional and life skills is critically important. 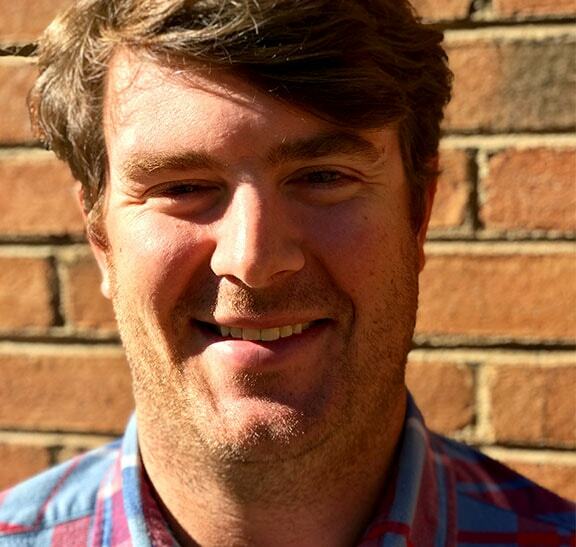 Toby Desch started UP RVA in August of 2015 with the dream of making Independent Schools more accessible to students from the East End of Richmond. While working at The Collegiate School he saw how difficult the transition from inner-city education to private education could be. Toby is a graduate of Virginia Commonwealth University where he studied education. 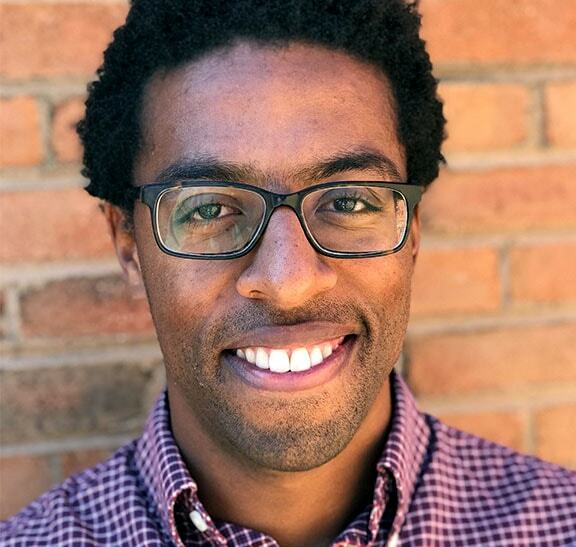 He originally thought that he wanted to be a Kindergarten teacher but that changed after he started working with high school students at Collegiate. When not working, Toby enjoys spending time on the golf course and hanging with his fiancé and two dogs. Paul was born and raised in the Richmond area and graduated from the University of Virginia in 2014 with a B.A. in Biology. After working in physical therapy for a short time, he turned his focus to his passion for working with young people. Since then, he has worked for the Washington Nationals and the MLK Boys and Girls Club before being introduced to UP RVA while volunteering at Anna Julia Cooper Episcopal School. He has been with UP RVA since 2016 and manages the day-to-day operations of the program. Christa Benton MA, LPC NCC graduated from Clemson University in 2004 with a Dual Bachelors in Architecture and Philosophy, and South University in 2012 with a Masters in Clinical Mental Health Professional Counseling. She is a Licensed Professional Counselor in the state of Virginia and currently a General Psychology PhD candidate at Capella University. 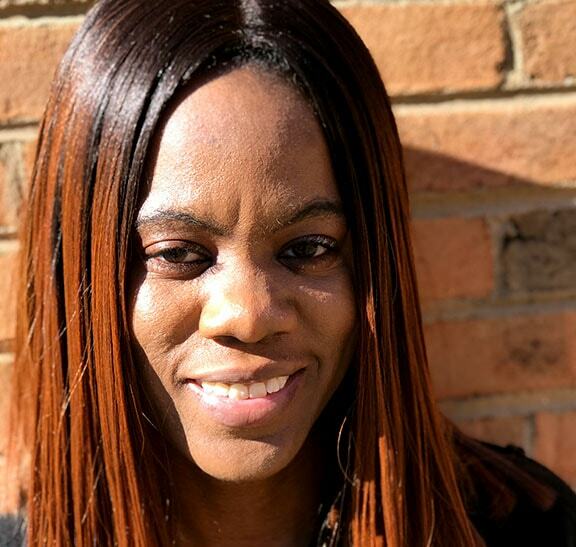 She is passionate about serving in the community, engaging with youth, coaching during football and basketball seasons, singing and anything that challenges her creatively and artistically.